Muscle Car Research is proud to offer this set of foam rubber cowl support pads for 1969 and 1970 Ford Mustangs. Never sold as a service part by Ford, these pads are installed under the cowl panel to support the broad, flat areas of the panel. Each set includes two pads, enough for one car. 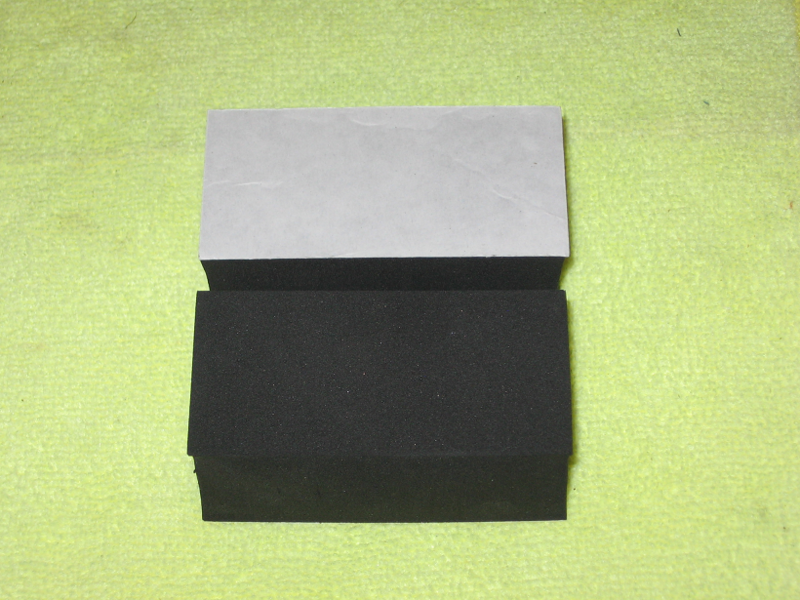 The pads are die-cut from a firm closed-cell black neoprene sponge rubber material that matches the original material used by Ford. Each pad measures 3" long x 1.5" wide x 1.25" thick. A "peel and stick" adhesive has been applied to one face of the pad for easy installation. This part is proudly made right here in the USA! Dealer inquiries are welcome - please contact us for pricing.